According to Shanghai Daily, China is gearing up to double the visa-free travel waiver from three days to six, giving you up to 144 hours to explore Shanghai, Hangzhou and Nanjing. While details have not yet been announced, including a launch date and which visitors will be covered, the terms will likely be similar to the current 72-hour visa waiver available at many ports of entry. That waiver covers residents of 45 countries, including the United States. 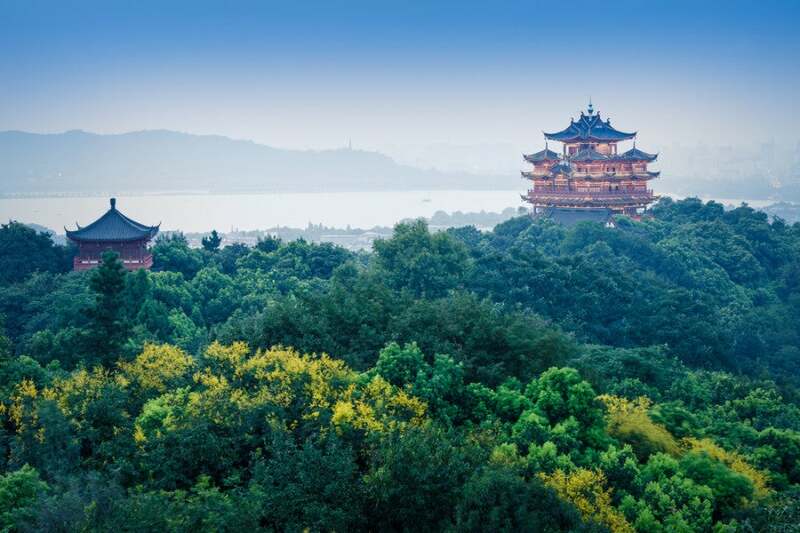 The extended visa waiver will also cover Hangzhou and Nanjing. Image courtesy of Shutterstock. To be eligible for the current 72-hour visa, visitors must be transiting China, meaning flying in from one country and out to another. For example, you can fly from the US, connect in China and then travel on to another country, such as Japan, or a Special Administrative Region (Hong Kong or Macau), but you can’t take advantage if you’re simply flying round-trip to China. You generally can’t leave the city you enter, so if you’re planning to visit several Chinese cities on one trip, be sure to apply for a regular tourist visa instead. Still, this is great news, since you’ll soon have more time to explore Shanghai and the other covered cities, giving you a chance to maximize perks such as the Citi Prestige card’s 4th Night Free or Hyatt’s Diamond upgrades, which each cover up to seven consecutive nights.